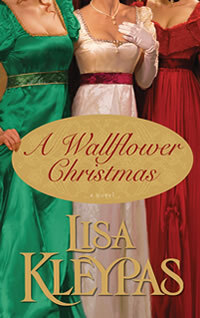 Why I picked it: Last installment of Lisa Kleypas’ amazing Wallflower series. Synopsis: It’s Christmastime in London and Rafe Bowman has arrived from America for his arranged meeting with Natalie Blandford, the very proper and beautiful daughter of Lady and Lord Blandford. His chiseled good looks and imposing physique are sure to impress the lady in waiting and, if it weren’t for his shocking American ways and wild reputation, her hand would already be guaranteed. 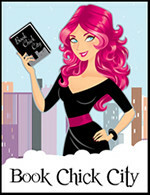 Before the courtship can begin, Rafe realizes he must learn the rules of London society. But when four former Wallflowers try their hand at matchmaking, no one knows what will happen. And winning a bride turns out to be more complicated than Rafe Bowman anticipated, especially for a man accustomed to getting anything he wants. However, Christmas works in the most unexpected ways, changing a cynic to a romantic and inspiring passion in the most timid of hearts. Review: The first thing one notices about this conclusion to Lisa Kleypas’ awesome Wallflowers series is how short it is. 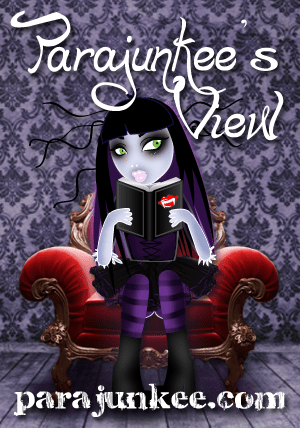 It also centers around a brand-new heroine who has had no parts in any of the other novels. For these two reasons, I really thought I wasn’t going to like this book as much as I did. Not to be cliche, but it was short and sweet. The book centers on Rafe Bowman, brother to Daisy and Lillian, who gets an ultimatum from his father to either marry Natalie, a well-bred English lady, or to lose his share of the Bowman’s huge amounts of money. Instead of Natalie, he becomes completely captured with Hannah, who is of plainer stock. Natalie, of course, sees him as an ill-behaved, American rake. While this center storyline is occurring, readers get a kind of “what are they doing now?” look into the lives of the previous Wallflowers. Although this book takes place almost right after the last, it was really nice to get a glimpse into those characters who we have grown really attached to. Lisa Kleypas did a really nice job of joining a new story with glimpses into the current lives of the previous Wallflowers. The new characters were well thought-out and the old kept the same traits that made us love them in the first place. Overall, it was a really satisfying companion to the series and I would highly recommend it to anyone who has read the prior books.